We can't expect them to learn everything at school. Yes, it is true that the school serves to educate and teach children in the most diverse areas, as well as to intellectually develop our children. But good education and life skills are best taught at home. Learn for example survival skills so they know how to act in an emergency. The most different abilities will be acquired by children according to age and over the years. In addition to the important things we should naturally teach children, how to love, respect others and share, there are other skills that are essential. 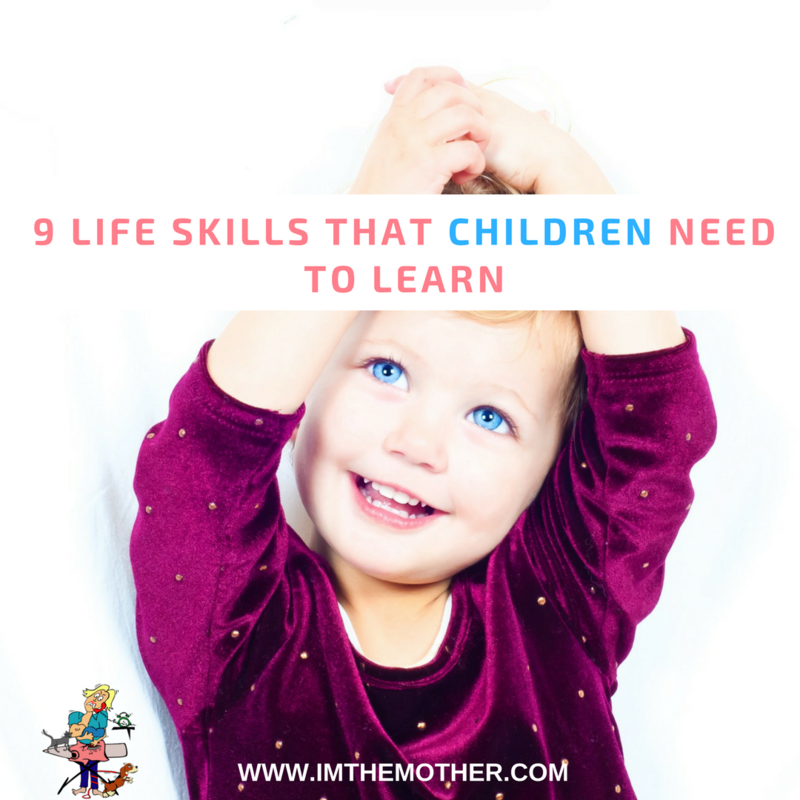 To help you, I've created a list of the most important skills that all children should learn. Both boys and girls like to cook, as long as you have been inhaled this habit since childhood. You can ask your children to help you in the kitchen, make a cake, decorate, create fun dishes, etc. Besides being an educational activity is super fun, and they will love it! Of course, you should be aware of the dangers that exist such as the knives and the stove, so always have attention to the little ones. Camping is a fun way to teach little ones how to build a shelter, how to cook without electricity, how to walk on rails, and also learn to live with nature. As the adult and father/mother, you must teach and set an example, whenever you go camping remember to clean all the trash and don't ruin anything. For most children playing on land is not a usual reality, but when we were kids we adored it right? Gardening/agriculture will teach young people the importance of nature, and also be sustainable. If you have plenty of space to plant a fruit tree and ask your child to give it a name and to see it grow. If you live in an apartment you can do this but with small pots with eg herbs! You can teach him how time affects plants, you can show him how to sow parsley, tomatoes, and others. As you know, children fall several times while they play, however careful you are, they end up to fall. Teaching him to wash his hand, for example, when he scratches himself, to call 911 if something happens to his parents or if he is alone, are essential things. Learning to swim can be super fun, so you can and should teach him while they are small so that they have less fear. In the future, they will thank you! One thing you may know is that it is harder for an adult to save money if he hasn't learned this habit as a child. You should teach him how to save money, and teach him how much certain things cost him/her to learn the value of money and so learn to give it importance. Yes, children should learn how to wash their own clothes, and they can have great fun while they do. Of course, you have to pay attention to the development of your son/daughter to know if they are ready to do so. You should be very careful with the detergents, and teach them the danger of ingesting the detergent, so when they are younger you should be putting the detergent on and you should keep it in a place where he/she doesn't reach. With bullying increasingly it's important for children to learn to defend themselves. We should teach them from a young age that all people should respect them and that is why no one can beat them, whether teachers or colleagues. It is important to create a trustworthy bond and teach our children that if someone hurts them, they should go home and tell us, parents. Learning Karate and others martial arts is a good way for them to learn to defend themselves, and it is already proven to increase concentration and personal development.